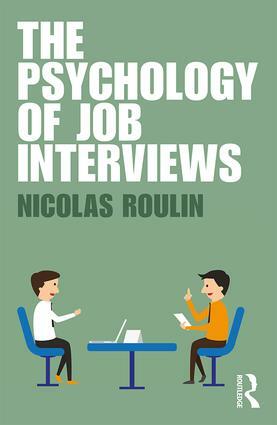 We're delighted to offer a free chapter download from The Psychology of Job Interviews. If you enjoy the first chapter, purchase the full book at 20% discount. Complete the form for more information! Click the link on the right to download your PDF. ​Save 20% on The Psychology of Job Interviews with discount code BSE19. Start reading the book today!